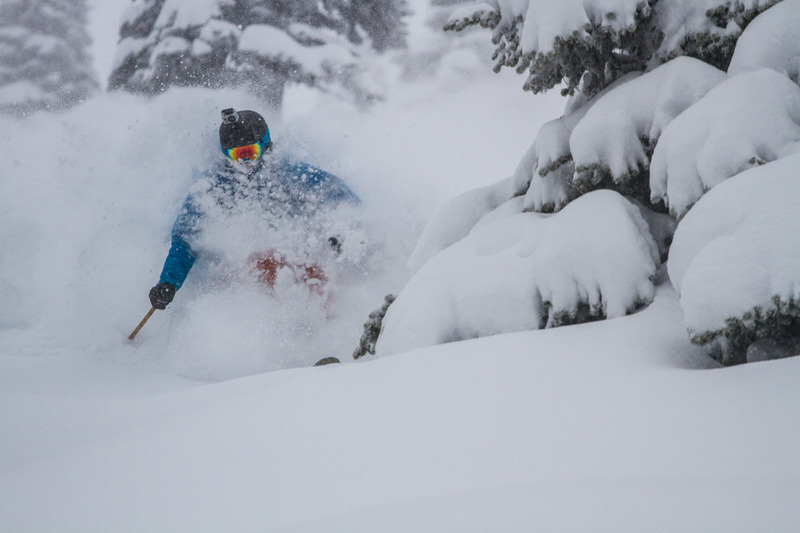 Don't miss the latest happenings out of Crystal Mountain, including new lifts, terrain expansions, weather, photo galleries, infographics and current events skiers and mountain travelers should know about. Stay up-to-date on Crystal Mountain news and events by clicking on articles from the list below or page through to see coverage from the entire ski season. Explore eight of the best ski town bars from across the United States, whether it be a quaint pub in New Hampshire or craft brewery in Oregon. Nothing beats a cold beer at the end of a long ski day. Here are three of the top apres spots around.